Showing results by author "Bill Fulton"
For Bill Fulton, being a soldier was his identity. After an involuntary medical discharge, Fulton was adrift until he started a military surplus store in Anchorage, where he also took on fugitive recovery missions. He took pride in his business. His life was happy and full. 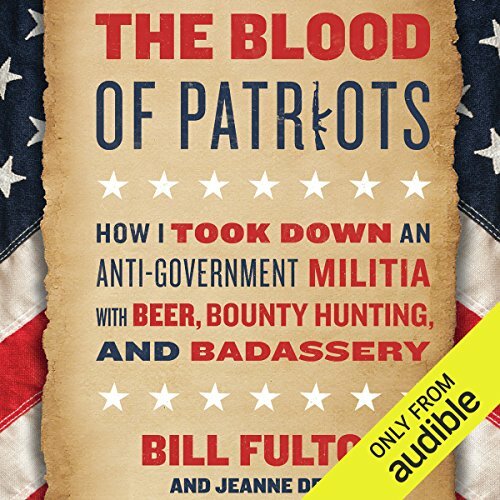 But when a customer revealed he planned to attack a military recruiting station, Fulton had to make a choice: turn a blind eye and hope for the best or risk his safety, his reputation, and his business by establishing contact with his customers' archnemesis: the FBI.